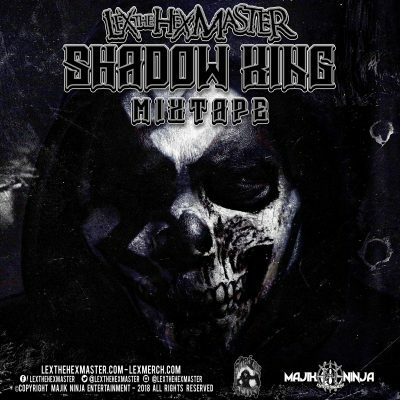 We’ve heard from Lex The Hex Master that new music has been being worked on for a while now. 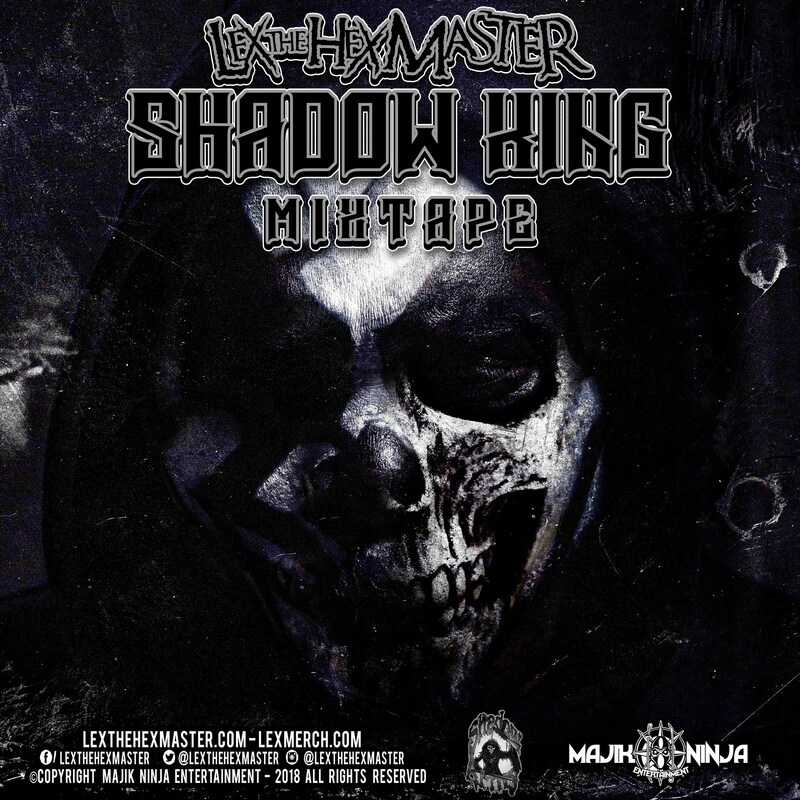 Just minutes ago, an image was revealed throughout all of Lex’s social media outlets about a new Shadow King mixtape! He said that there will be no holds barred, and that a release date is coming very soon! Check the official post below.